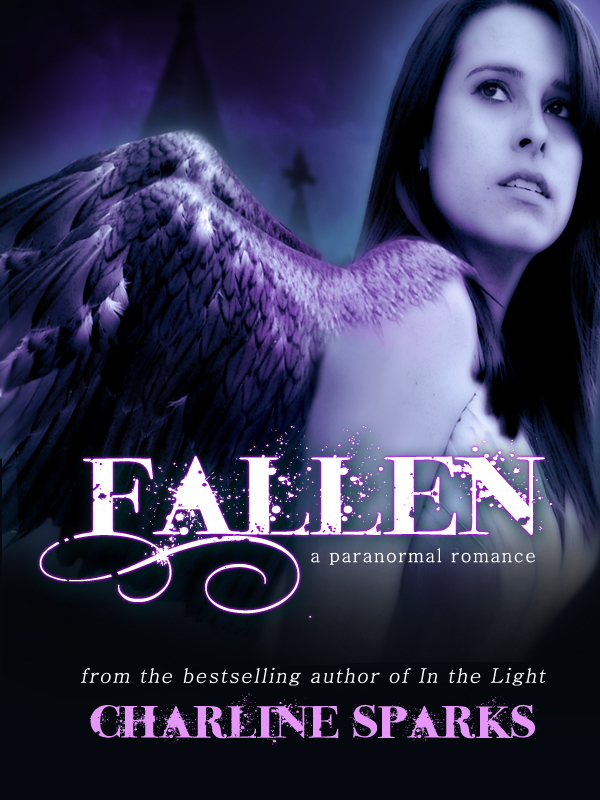 A premade fallen angel, or dark angel ebook cover for $49. Will be customized with your author name, title and book blurb. This is an exclusive design and will not be resold once purchased. Need help with your interior book formatting? AMDesign Studios can help! Ann Mauren provides manuscript conversion from Word to Amazon Kindle, Barnes & Noble Nook, and can even get you through the notorious Smashwords meat grinder. If you’re having difficulty producing a high quality formatted ebook, contact amauren@amdesignstudios.net and she can get your manuscript professionally formatted for any digital ebook format at an affordable price.